Now, Twitter announced that you can embed a video from Twitter to a website (see above). Twitter has been making major improvements to its video capabilities, aside from its Vine app. 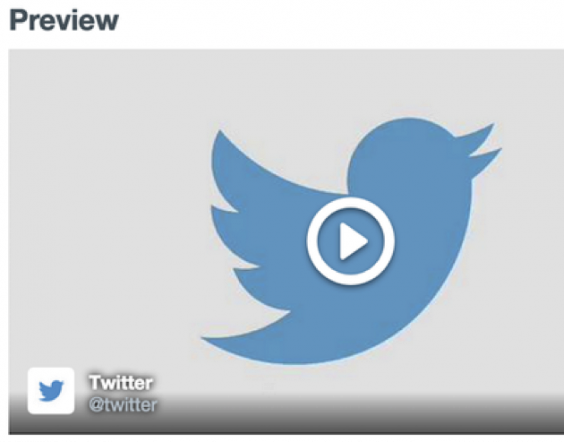 Now, Twitter announced that you can embed a video from Twitter to a website (see above).